Whether you’re loyal to Air Max or worship at the altar of the Yeezy Boost, trainers have become status symbols, markers of signature styles, emblems of wider cultural trends – and are truly having a moment. 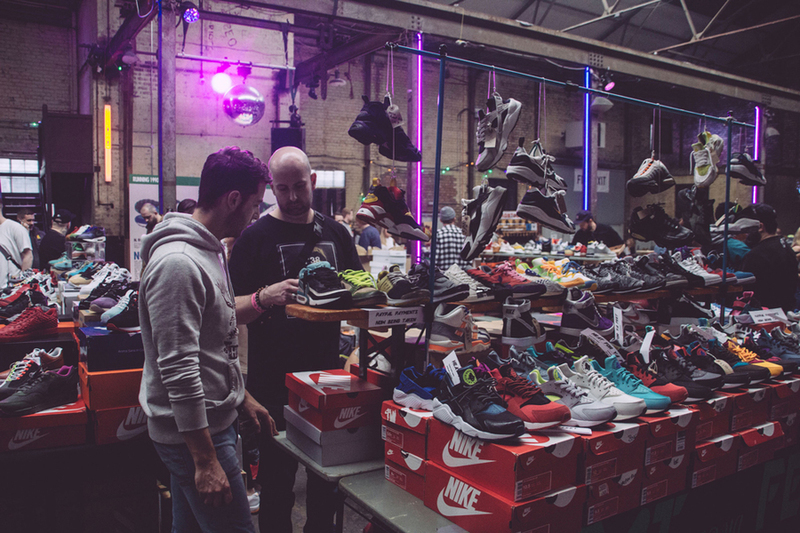 Now there's even a trainer festival: Laces Out! There has always been something frustrating about the fashion choices of the Asics-wearing commuter. Yes it’s practical, but pairing a beautifully tailored suit with worn-out gym shoes is something that just doesn't seem right. However, the recent emphasis on the revival of classic styles and the growing prevalence of ‘sneaker culture’ has certainly challenged that! 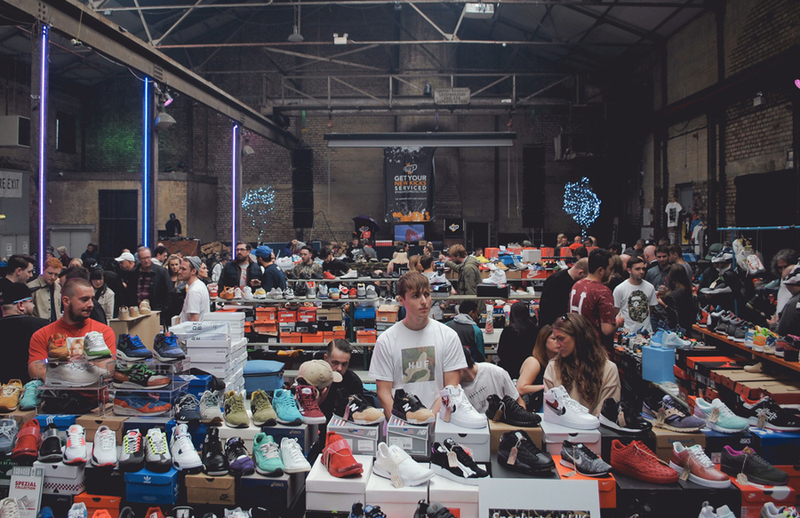 Take a walk through any city in the UK, and it is impossible to miss the fact that the sneaker scene is thriving. Everywhere, people are trading in their Louboutins for Stan Smiths and their Red Wings for Reebok Classics. Forget getting sent to the back of the club queue on a Saturday for your footwear choices; in fact, the fresher your kicks, the better your chances. 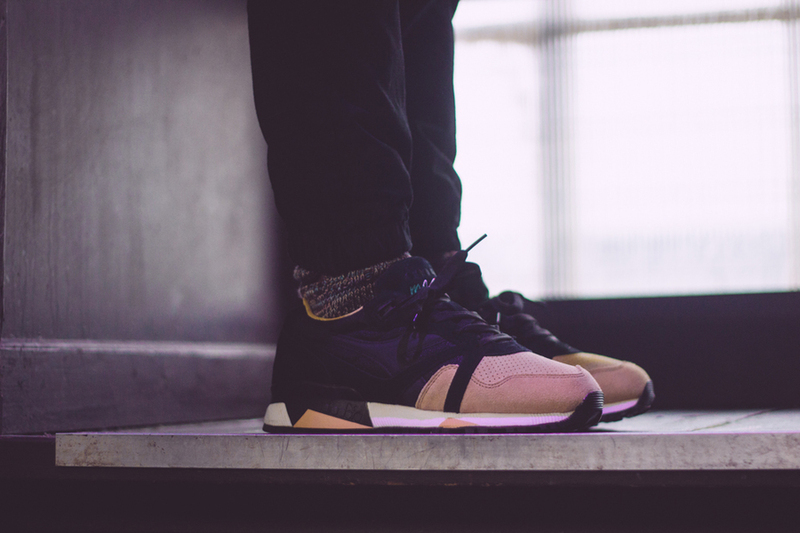 Our pavements are becoming increasingly trainer-trodden, and our Instagram feeds are filling up with collectors and their dazzlingly fresh new favourites. Avid trainer fans across the country are drawn to unique pieces, vintage classics and staple styles in every colour combination known to man. Who’d have thought Chanel’s girls donning trainers for the 2014 haute couture show would trigger such an enduring trend? But for many people, the trainer phenomenon began long before Karl Lagerfeld and his perfectly pastel-hued interpretation of the footwear staple. And this month, Laced Out! festival returns to Liverpool for its fourth edition, offering a veritable paradise for the trainer-obsessed. A celebration of trainer culture and an appreciation of Britain’s favourite footwear, Laces Out! provides a treat for the eyes (and feet). The ‘market-place’ offers a chance to get your hands on that constantly sold-out pair you’ve been coveting and snap up vintage gems, as well as a choice of thousands of box-fresh and deadstock shoes. There should be something for everyone, from the aficionado to those looking to take a more comfortable first step into the trainer world, with a host of traders providing an array of brands with prices from £30 to £3000. There's an eclectic bunch presenting their wares this year, including Sole Supplier, with the latest releases; Krate & Co, saviours for those who want a slick way to show off their collection; Fuggit, whose aim is to bring light to, and end, violence related to the sneaker industry; Iamdeadstock, who can help you scout out even the most difficult-to-find Adidas and Nike items, and a load of other trainer-touting brands. Everything from the ultra-rare to the must-have classics will be on offer. Laces Out! is known for its promotion and celebration of sneaker culture and for its forays into the ideas that inform our go-to gear. This year, the team behind the event have upped their game with a carefully curated programme exploring everything trainer related. 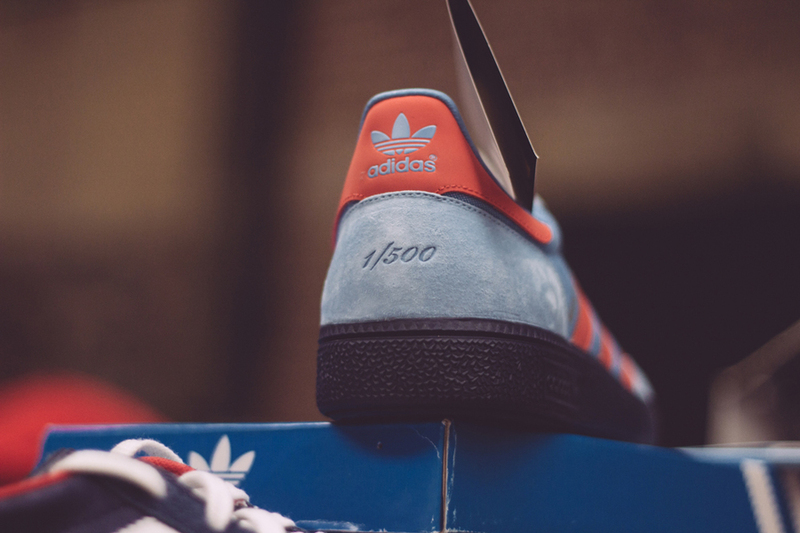 So if the prospect of practically every pair of sneaks you could possibly want isn’t quite enough to tempt you, there are treats to satisfy even the biggest sneaker-freak, including industry talks, exclusive product previews and a memorabilia exhibition. The ‘Laces Out! Lab’ is the festival’s newest addition, aiming to provide the trainer super-fan with an exciting and entertaining programme encapsulating sneaker culture. The lab will play host to a variety of speakers, DJs and industry experts. Bobbito Garcia is definitely one to look forward to. DJ, author and all-round authority on hip-hop and the trainer phenomenon, Garcia penned the trainer-addict’s bible, Where’d You Get Those? New York City’s Sneaker Culture: 1980-1987. So you can enjoy his headline DJ set and get a chance to quiz the sneaker virtuoso in an exclusive Q&A. Garcia will be joined by a line-up of UK hip-hop talent, reiterating the spread of trainer culture and its place in the world of hip-hop. 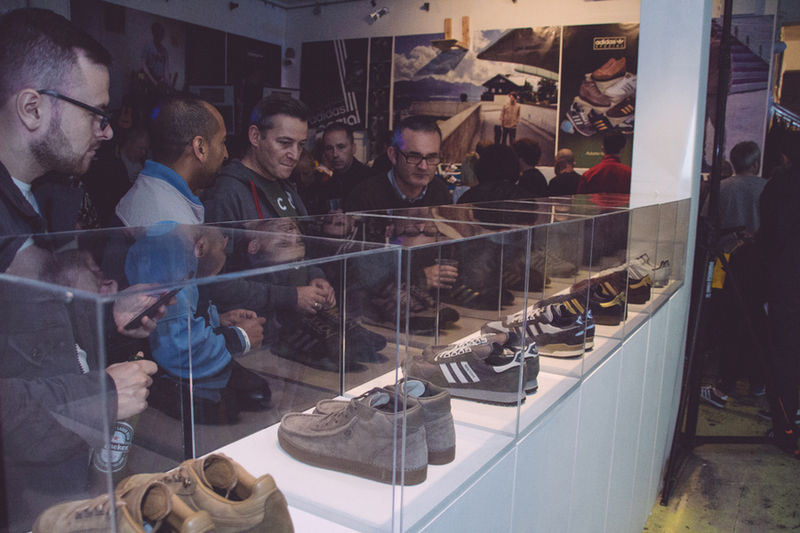 For trainer novices embracing the trend, the panel discussion looking into ‘Sneakerfreak’ culture is one to catch. Educate yourself by hearing from industry names including trainer customiser Benji Blunt, Daily Street editor Alex Synamatix, and Megan Munro, style editor at Complex magazine. With the sportswear trend showing no sign of slowing down, it seems that trainers are quickly becoming everyone’s favourite footwear. With no limits to the brands, styles, colours, custom designs and retro treasures, it really is possible to find a sneaker suited to every situation. So, if you’re ready to step away from your humble Chuck Taylor’s, Laces Out! festival is sure to sort you out.